Available in: our 11” x 15” Backpack Cut. As a student, I began looking for armor inserts that would fit in my current backpack. After seeing the recent shootings in schools across the nation, and noticing the total absence of security and safety at my own, I started looking around for affordable inserts. At first I considered getting Level III soft armor, but I decided to opt for something that would stop rifle rounds, such as those from an AR-15. I added on the extra Paxcon coating as well. I got the armor not only for my school bag, but I can also transfer it to my 24-Hour readiness bag. The armor fits in the laptop sleeve of my L.L. Bean Turbo Transit Pack, a solidly built backpack, and it also fits in my SOG Ninja bag, a cheap thing I bought at a local sporting goods store. My only complaint about the armor is it's weight, which is to be expected from a steel core plate. I knew it would be heavy, but not quite this heavy! It's not so bad, though, if you tighten your pack straps to have the bag ride closer to your body and not sag down. 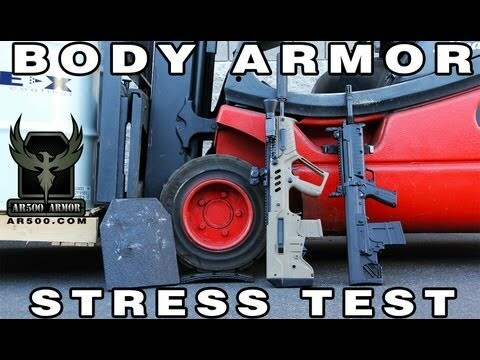 I would reccomend this to someone looking for a rifle rated armor plate that is fairly affordable. But be sure to have a quality bag with back padding for sure! 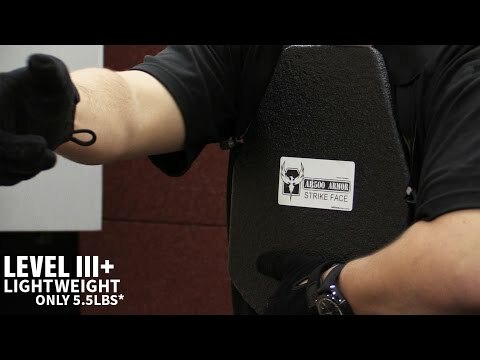 You're reviewing: AR500 Armor® Level III+ Lightweight Backpack Armor 11" x 15"